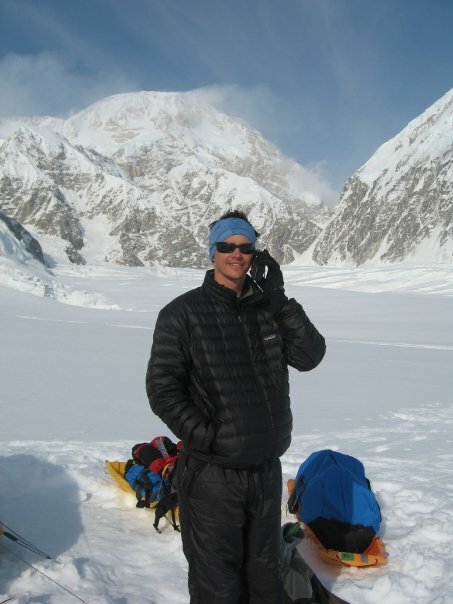 I recently wrote an article for Mind Body Green called “I Went Blind At The Top Of Everest. Here’s How I Survived”. In the article I spoke about Faith and Focus, but I also touched on technology and social media, which I feel is a very important topic. #MindBodyGreen excerpt: Our societal values have greatly changed in the past century with the rapid advances of technology. There are plenty of positives that come with readily accessible data and constant communication, however we’re retraining our minds to require instant gratification and social media celebrity status, neither of which are truly important in our long-term growth. They create a false sense of importance and magnify issues that really don’t matter. So how does one change when almost all aspects of our lives are being altered to use technology? It comes down to retraining your brain and developing healthy habits. Create rules and actually follow them. My wife and I both have jobs where we are expected to be ‘on’ at all times, but we are expected to be ‘on’ because we’ve enabled those expectations. It’s quite acceptable to prioritize family time and enforce boundaries to protect that time. Stop using your phone / computer at 5pm each evening unless there are emergencies (and don’t create false emergencies to check Facebook). Put down the phone when your spouse or kids are talking and really focus on the conversation. Limit kid’s video games and TV to 1 hour a day (average is 4.5 hours / day). In retraining your brain you’ll find that you have more meaningful relationships and time to experience life in a more vivid way. Use the extra time to get outdoors and explore the world. You have one chance at this life and you surely won’t remember today’s Twitter status, but you’ll always cherish the memories spent with loved ones!